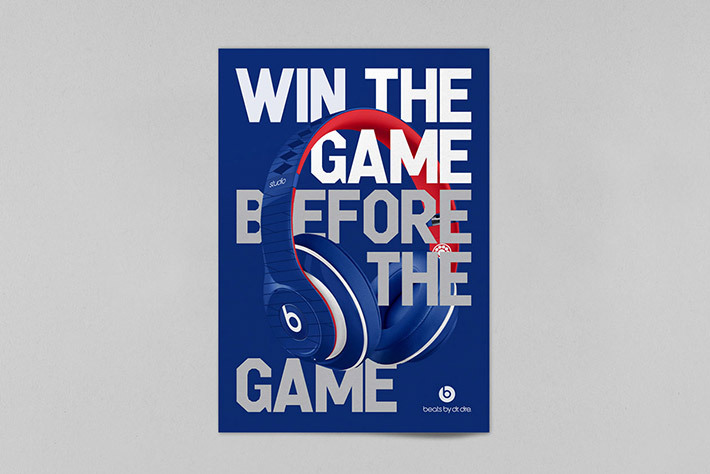 Some awesome typographic posters by the amazing Mash Creative and Hype Type design studios. 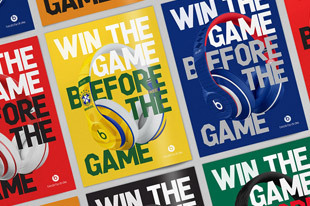 Flying through the Twitter universe this afternoon bought me to a fantastic advertising campaign for Beats by Dre. 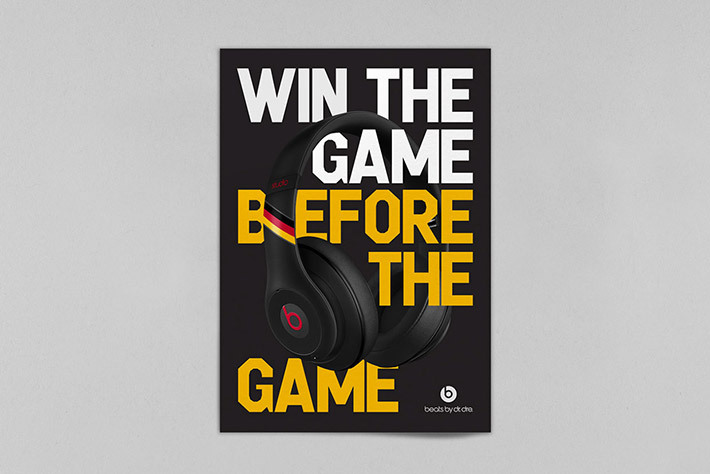 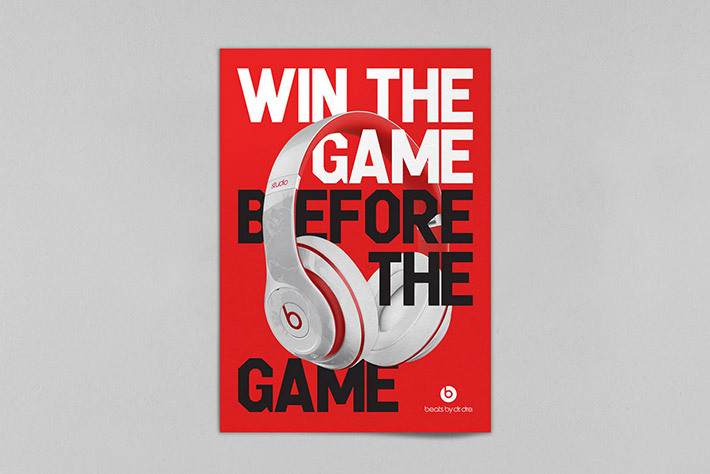 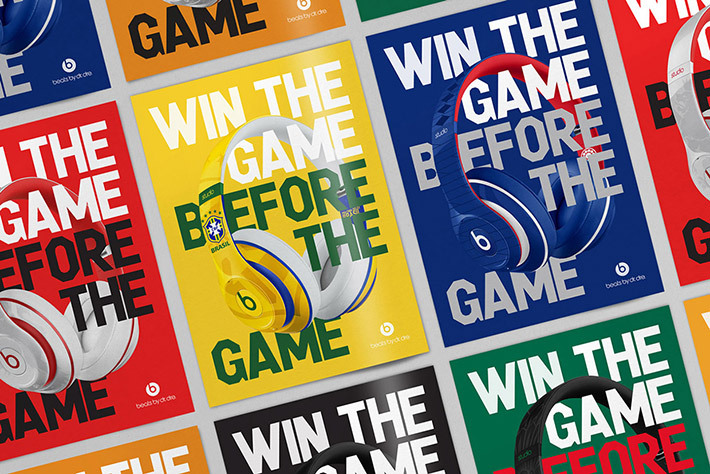 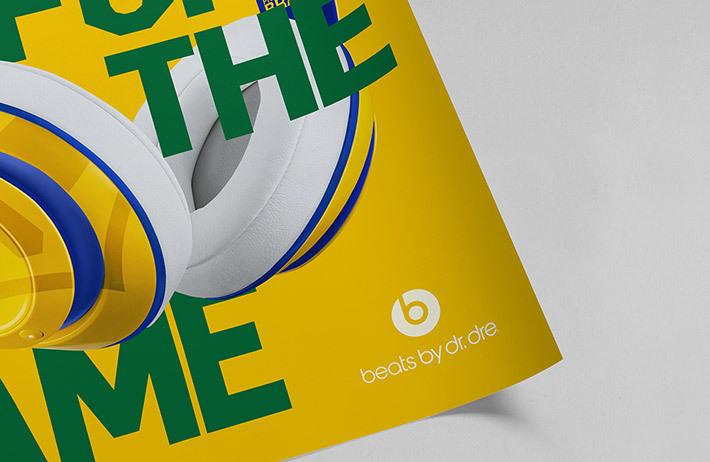 The campaign concept was ‘Win the Game Before the Game’ promoting custom World Cup country inspired Beats headphones. 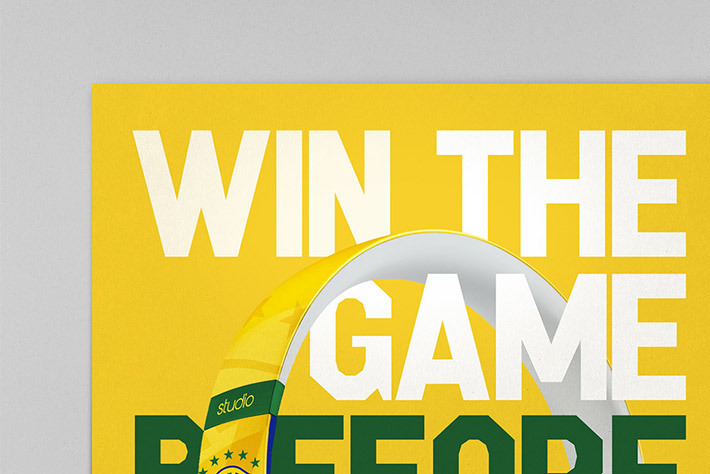 These designs are all unique and have a flair about them, although some may see them as rather grotesque because of their in the face design. 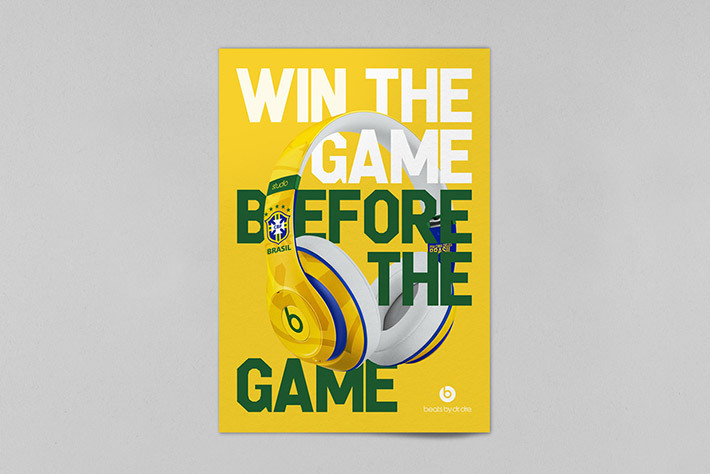 Asides from the Brazilian design, I’d have to say that I wouldn’t mind owning a pair of them! 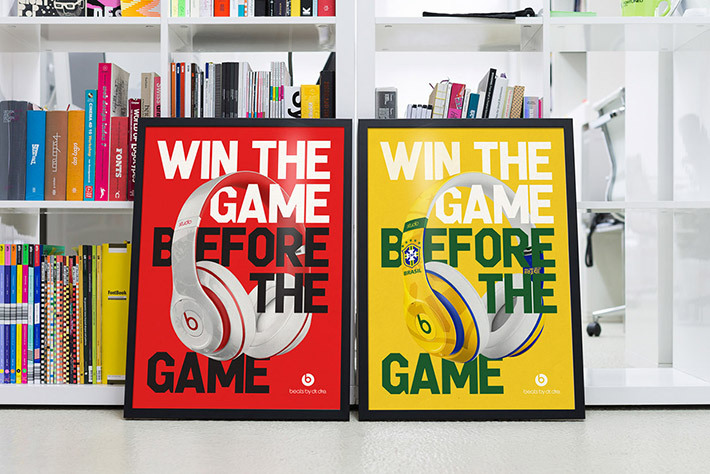 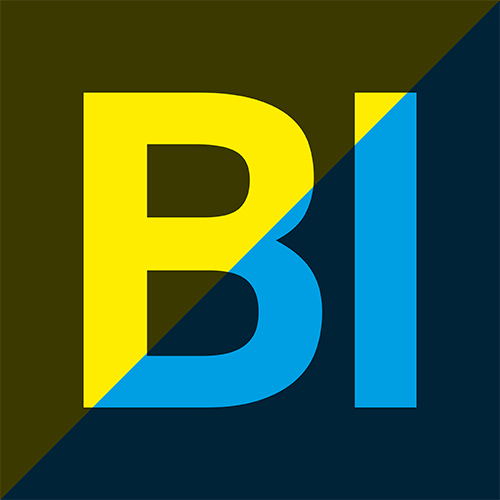 The campaign was a collaboration between Mark Bloom at Mash Creative and Paul Hutchinson at Hype Type Studio.